Join us for workshops and gatherings with soulful adventurous beings. 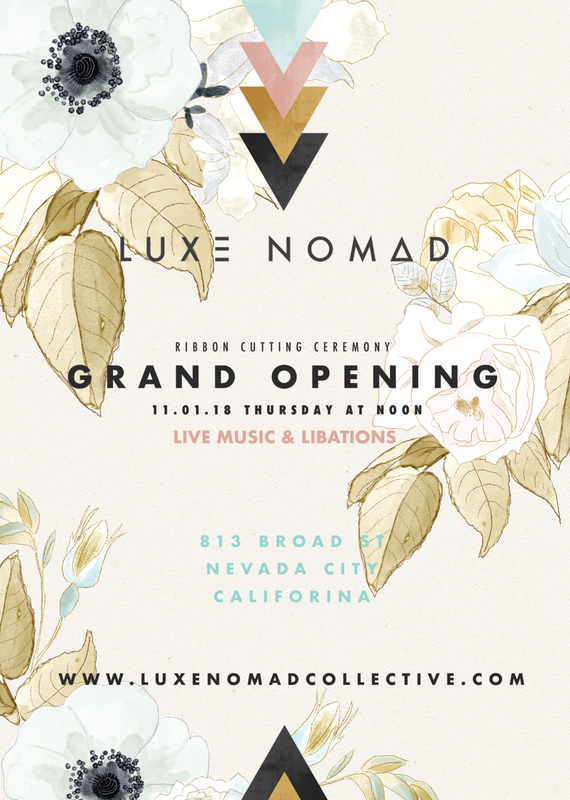 The calendar at Luxe Nomad will offer progressive tools to navigate symbiotically on our planet and as a member of the cosmos. We commune together to celebrate our abundance and gratitude. Check in frequently as our schedule fills up with exciting new experiences.